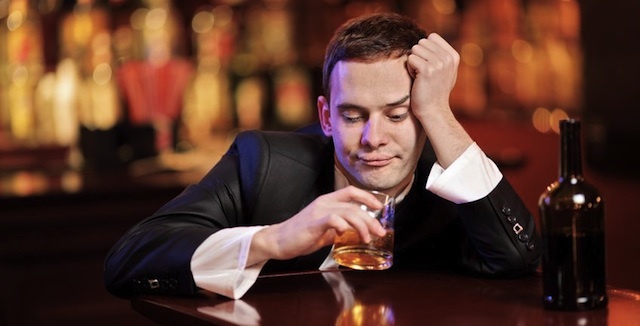 Has the stress of everyday life left you unwinding with a drink on a daily basis? A recent study showed that 80% of British adults don’t get sufficient exercise, that is 3 times a week for 50 minutes at a time. Today is set to be the hottest day of the year so far and the forecast for the rest of July is looking good. However heat stroke can cause serious illness and can even be fatal. Do you know how to look after yourself and your family in a heatwave? Essential to our existence the sun has many health benefits and as summer is upon us we’ve decided to share with you what we’ve found out about this magnificent star.